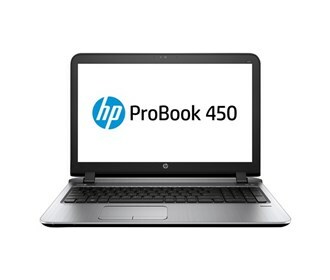 * HP ProBook 450 G3 Notebook 1LF92UT#ABA from Factory Outlet Store. Price: $697.95. Discount: Save $105.04. Categories: Electronics Deals, Sponsored. Deal Rating: 5 Stars out of 5. Store Rating: 5 Stars out of 5. Deal Recommendation: Recommended. Available Until: Not Specified. Thoughts: None.